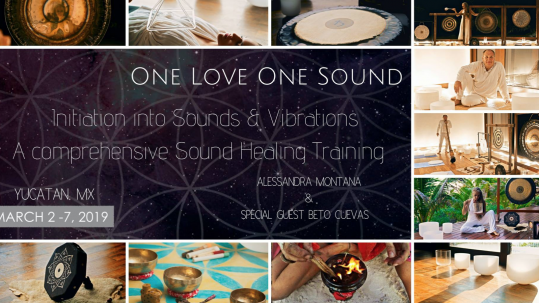 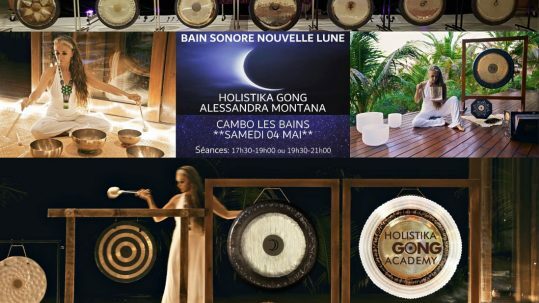 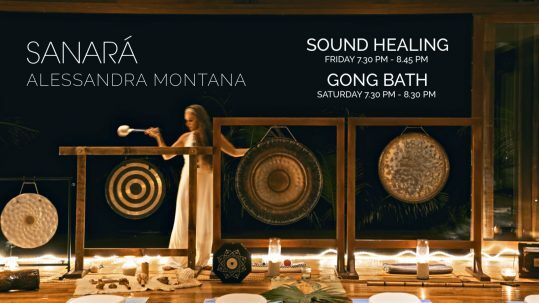 Alessandra's sound healing is mind, body and soul altering. 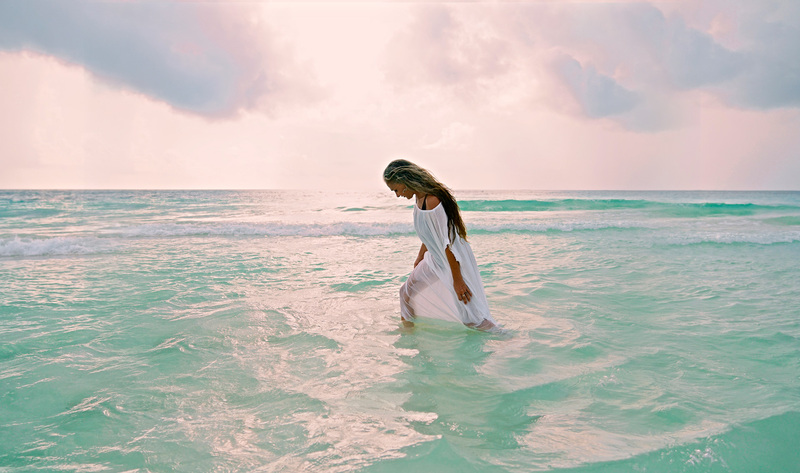 She has a true out of this world gift that resonates with the cosmos. 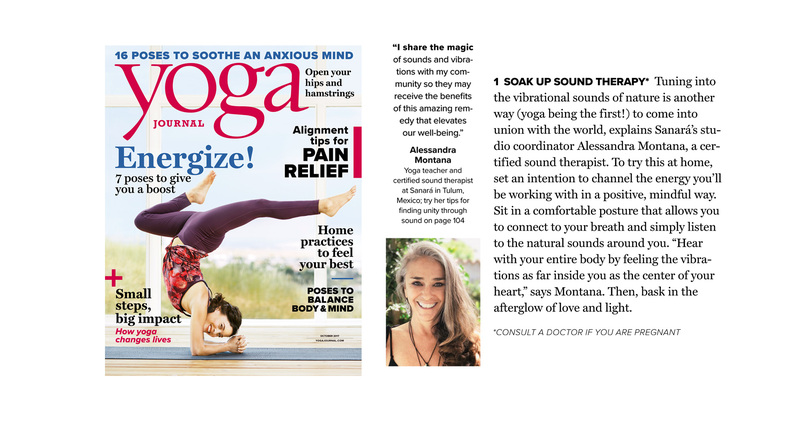 She is a vessel that the universe vibrates through - to you, where your body and cells are able to heal. 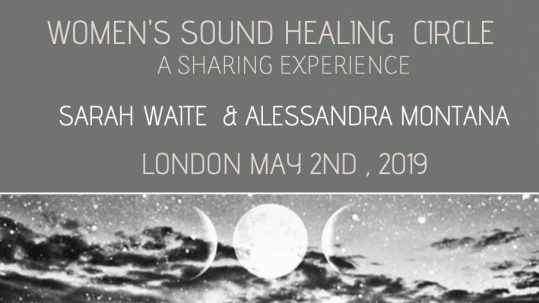 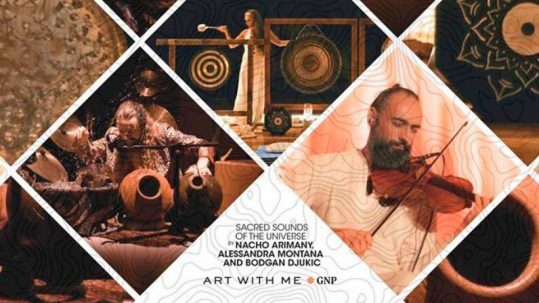 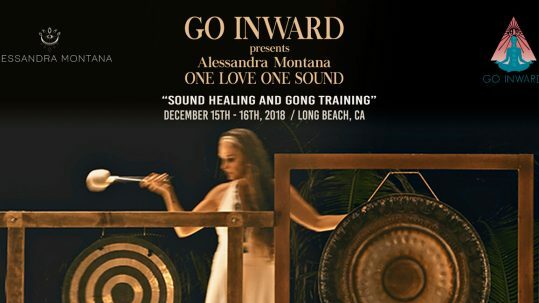 Through sound, Alessandra will take you to another dimension where you will remember who you are and where mind, body and soul will heal. 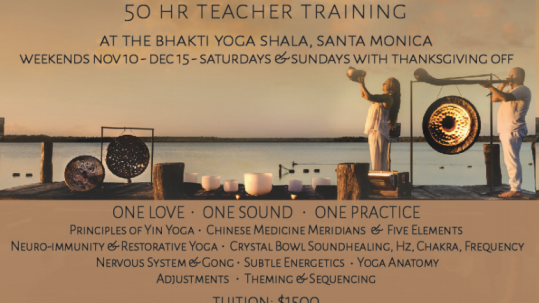 You taught me to bring attention to that energy center – where I’ve found so much freedom & peace. 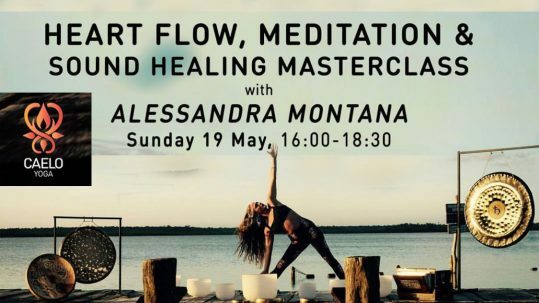 Resting our attention there is a Self loving experience – thank you, thank you for reminding me to be there with open arms.